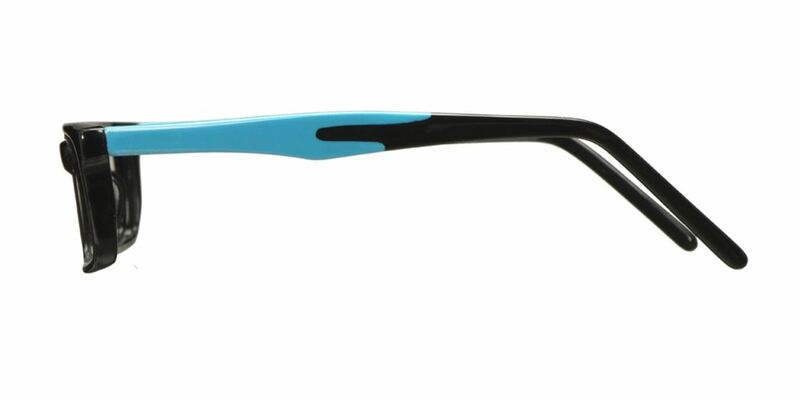 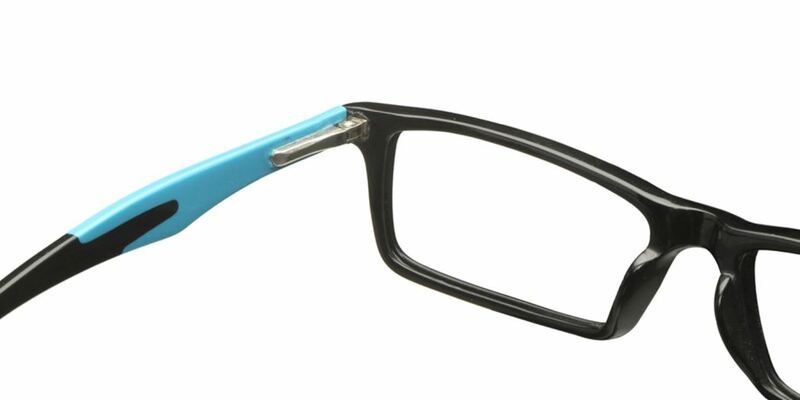 These Fabula Shell Frames are perfect eyewear accessory for daily use. 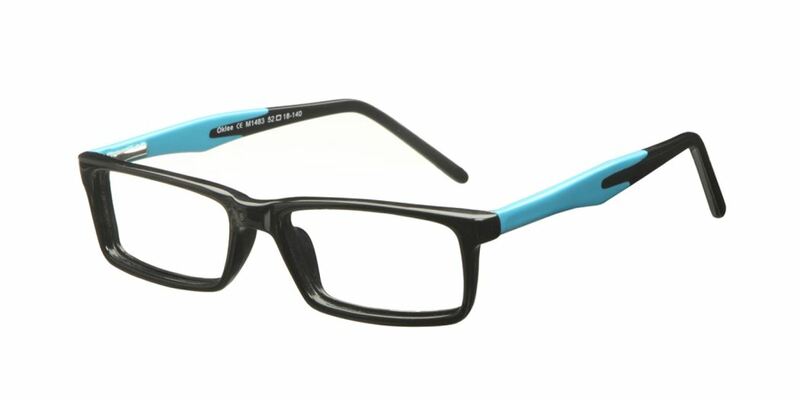 Wayfarer is one such style eyewear, which never leaves the fashion runway. 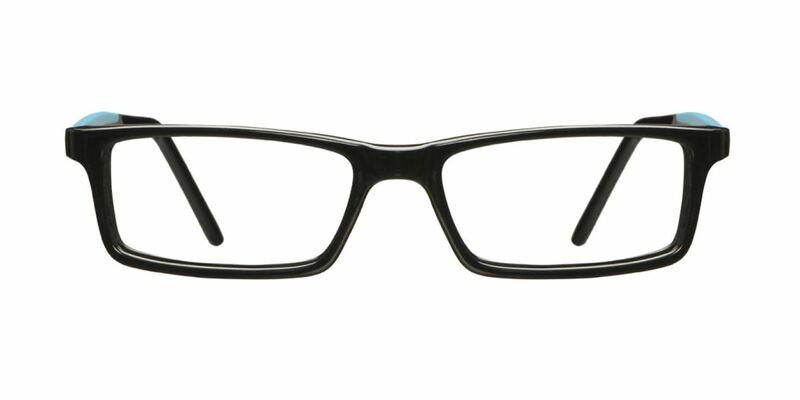 These Shell Frames provides an impeccable, simple and a chic look for an everyday purpose.